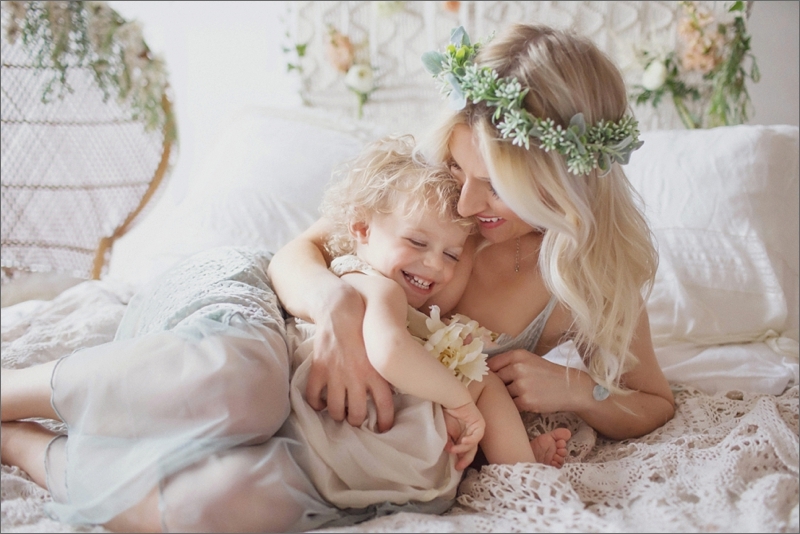 On Thursday Wednesday May 18th I will be holding mini sessions in the studio for you and your little ones.The set up is stunning with a gorgeous macrame wall hanging made by Needle & Knot adorned with an arrangement of fresh flowers. I will have some dresses on hand if you so desire to wear one of them. 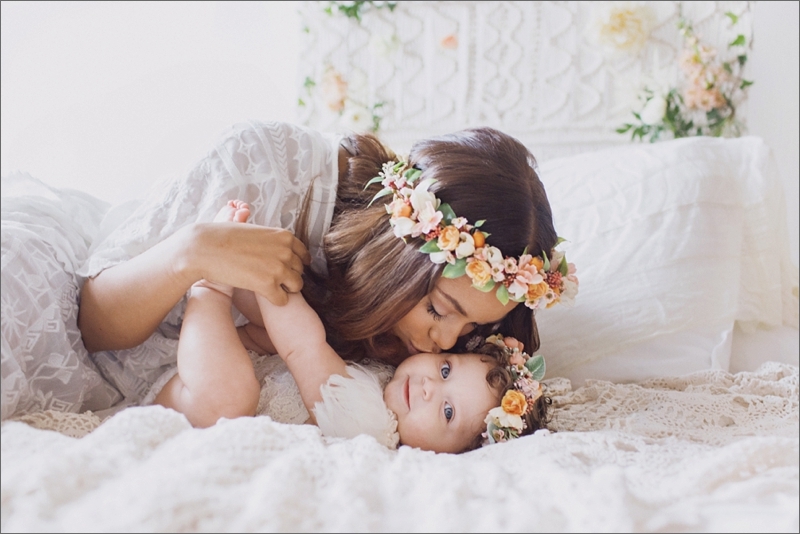 Additionally I will have floral crowns, made with love, from Maya’s Curls. These sessions are best for babies who are sitting and generally up to age of 6. You will be snuggled up and for 20 minutes it will be all about you! 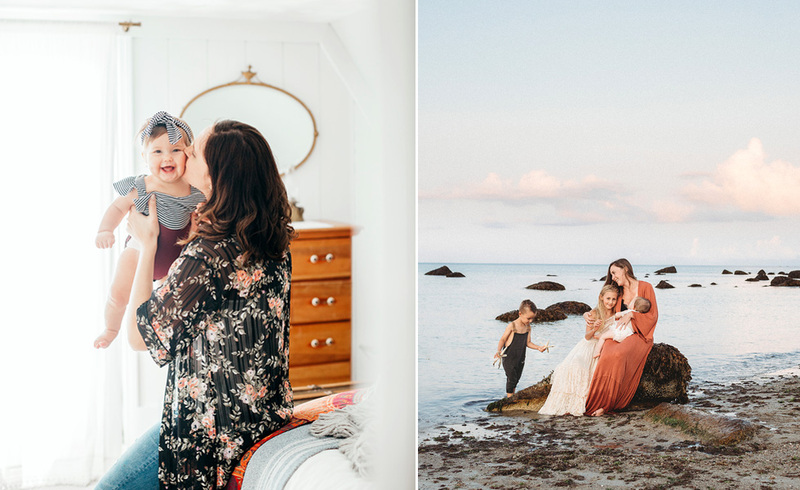 These sessions can also be used as a maternity mini session with or without a child. They may also be used as a breastfeeding session. 20 minute session with 5 high resolution digital files of your choice. You will receive a gallery of 15-20 to choose from.